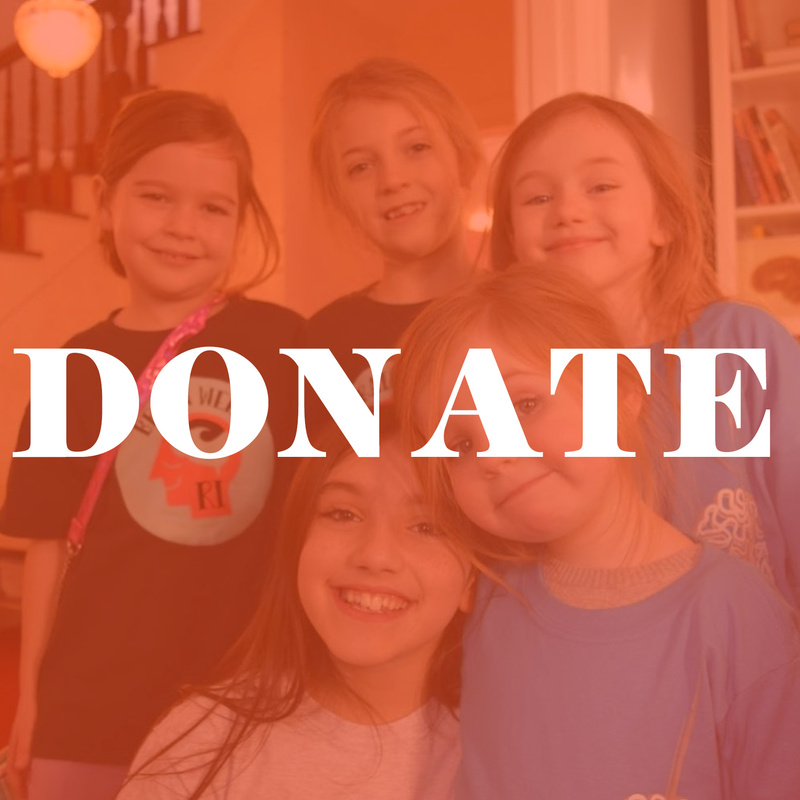 When you donate to BWRI, your support helps us organize creative learning opportunities to excite a diverse audience of all ages about the brain and better brain health. Neuroscience is one of the strongest innovation areas for Rhode Island’s economy, according to the 2016 Rhode Island Innovates report. 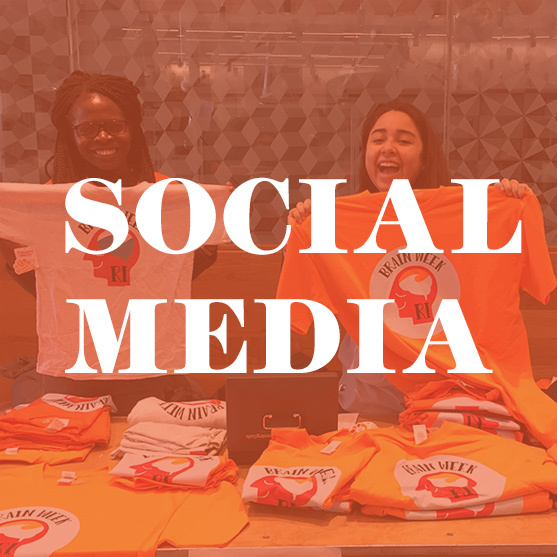 Our events attract people of all ages and backgrounds - in 2017, we reached over 3,500 Rhode Islanders including students from underrepresented communities. By sponsoring BWRI, you’re helping us further neuroscience research and continue the innovation. 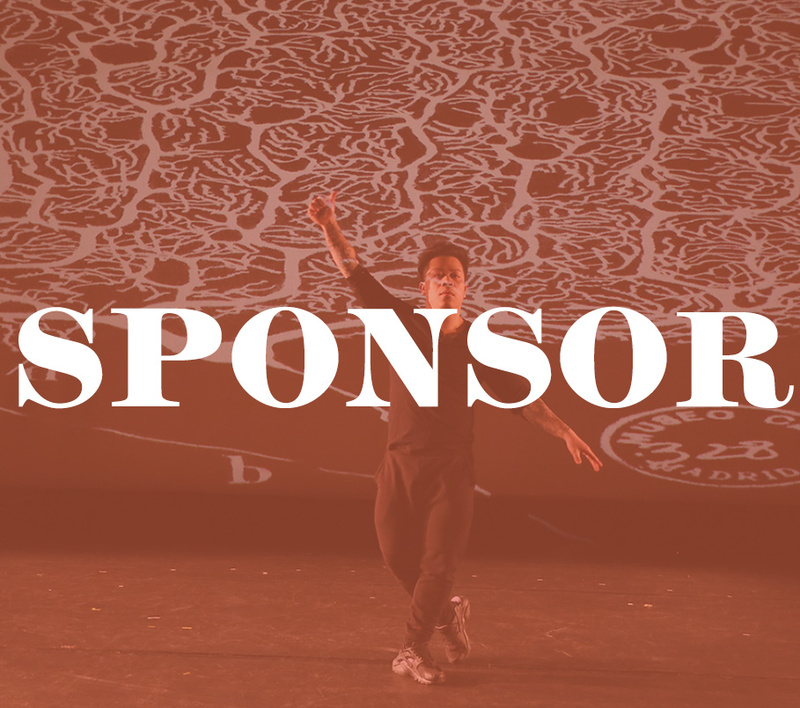 To sponsor, contact us at brainweekri@gmail.com. 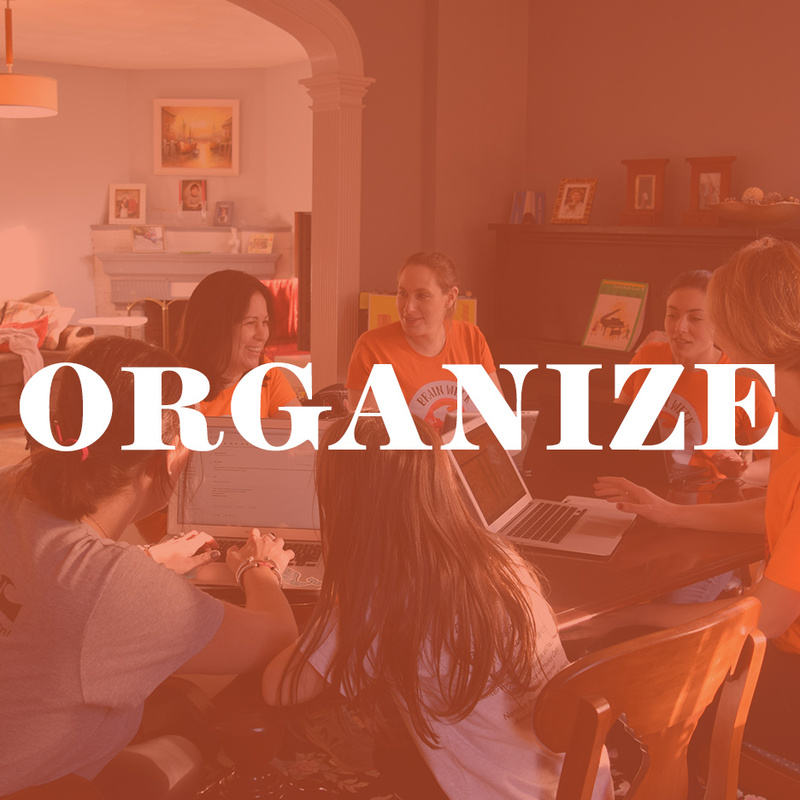 Organize your own brain-themed event! Let us know your ideas, and we’ll help you make it come to life. 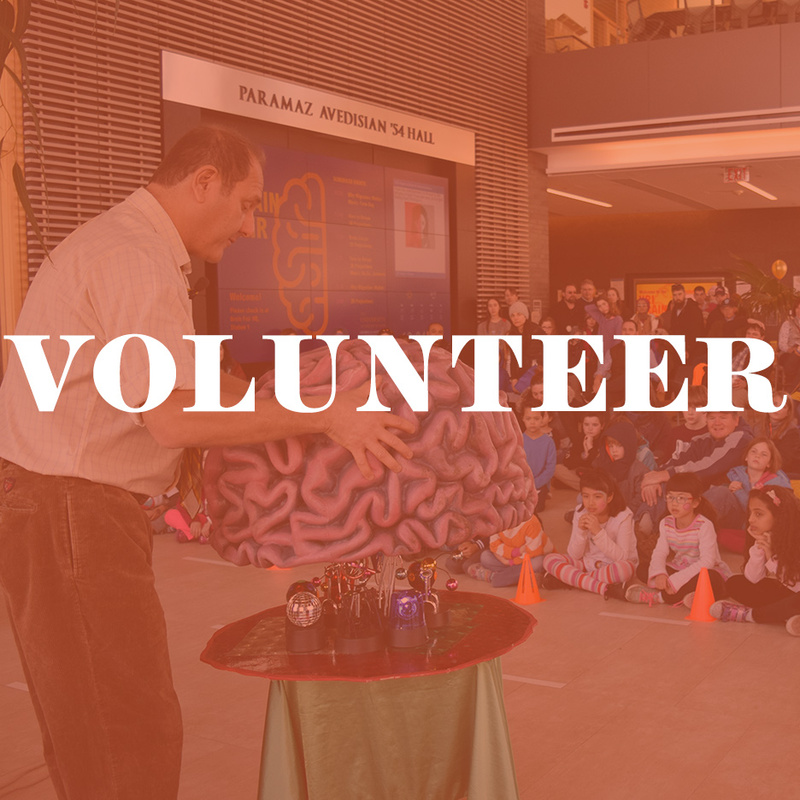 We’re always looking for volunteers to help support our brain fairs and evening events. Lend a hand!